This week’s Top Ten Tuesday topic is: Top Eight Books For Readers Who Run. I don’t know if this is true for anyone else, but when I’m passionate about something, my first instinct is to read about it. I love to learn more about this thing that I love, particularly when it’s explored from the perspective of someone different from myself whose experience with it might differ wildly from my own. Whether I’m reading books about books (i.e. books about other people’s reading habits, books about literary theory or the origin of words, etc.) or books about the historical context and deeper thematic elements of TV shows I adore like The Wire and Mad Men (As you can tell, I’m clearly a Super Fun Person), books allows me to gain even greater enjoyment from something that already brings me joy. As those who follow me on social media might know, I love to run. It helps me better manage my anxiety and insomnia and generally helps me be a better and more balanced version of myself. So, it’s only natural that I am perpetually on the search for books on and about this topic. Today’s list is a collection of both fiction and non-fiction titles I’ve discovered along the way, some of which I’ve read and recommend (What I Talk About When I Talk About Running, Shut Up and Run, Running Like A Girl) and others which I haven’t yet read but am very much looking forward to (Breathe, Annie, Breathe, The Long Run, The Heartbeats of Wing Jones). 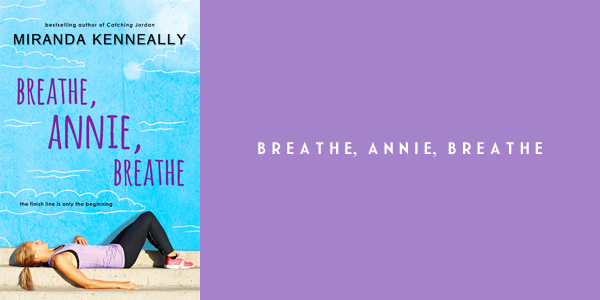 Annie is running from her past and from grief, but is she ready to move on? But the training is even more grueling than Annie could have imagined. 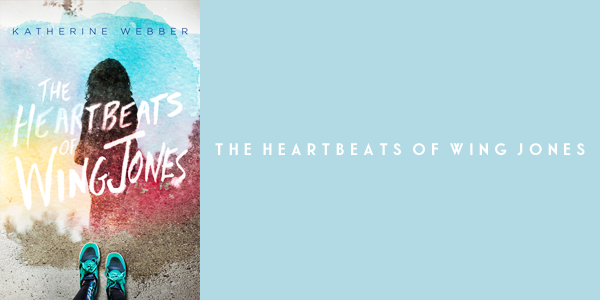 Despite her coaching, she’s at war with her body, her mind ― and her heart. With every mile that athletic Jeremiah cheers her on, she grows more conflicted. She wants to run into his arms…and sprint in the opposite direction. For Annie, opening up to love again may be even more of a challenge than crossing the finish line. Thirty-year-old Catriona Menzies-Pike defined herself in many ways: voracious reader, pub crawler, feminist, backpacker, and, since her parents’ deaths a decade earlier, orphan. “Runner” was nowhere near the list. Yet when she began training for a half marathon on a whim, she found herself an instant convert. Soon she realized that running, “a pace suited to the precarious labor of memory,” was helping her to grieve the loss of her parents in ways that she had been, for ten messy years, running away from. As Catriona excavates her own past, she also grows curious about other women drawn to running. 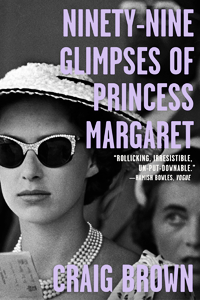 What she finds is a history of repression and denial — running was thought to endanger childbearing, and as late as 1967 the organizer of the Boston Marathon tried to drag a woman off the course, telling her to “get the hell out of my race” — but also of incredible courage and achievement. 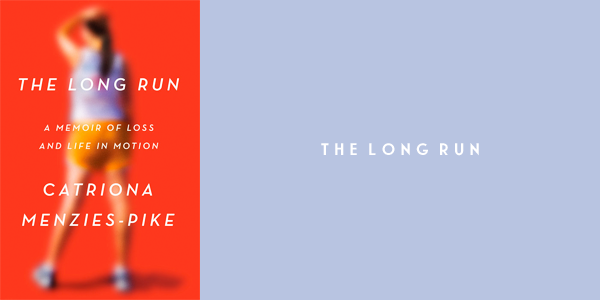 As she brings to life the stories of pioneering athletes and analyzes the figure of the woman runner in pop culture, literature, and myth, she comes to the heart of why she’s running, and why any of us do. An ultra marathoner and running coach captures the energy and joy of running in this illustrated, full-color motivational interactive fitness guide and journal that will inspire every type of runner — from beginner to experienced marathoner — to shut up and run. 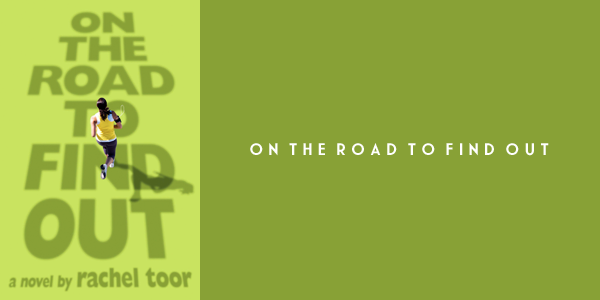 Running isn’t just an activity, it’s a lifestyle that connects runners with the world around them, whether they’re pounding the pavement of crowded big city streets or traversing trails through quiet woods and fields. Reflecting the excitement, color, and focus of the running experience, Shut Up and Run offers tips, tricks, and visual motivation to help every runner cultivate miles of sweat, laughter, swagger, and friendship. Combining a fitness manual, training program, and self-help advice book in one, this gorgeous, four-color book — filled with anecdotes and stunning action imagery, and supported by graphic inspirational quotes — contains essential training tips for every level, including meditation and visualization techniques, that address a runner’s body and mind. 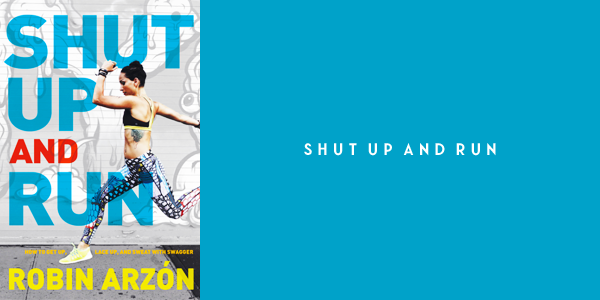 Designed to help readers find the information quickly and easily, loaded with practical advice, style, and attitude, this practical guide — written by a runner for runners — makes it clear that to succeed, all you need to do is shut up and run! On New Year’s Day, Alice Davis goes for a run. Her first ever. It’s painful and embarrassing, but so was getting denied by the only college she cares about. Alice knows she has to stop sitting around and complaining to her best friend, Jenni, and her pet rat, Walter, about what a loser she is. But what she doesn’t know is that by taking those first steps out the door, she is setting off down a road filled with new challenges ― including vicious side stitches, chafing in unmentionable places, and race-paced first love – and strengthening herself to endure when the going suddenly gets tougher than she ever imagined, in On The Road To Find Out by Rachel Toor. From world-class marathoner and 4-time Olympian Shalane Flanagan and chef Elyse Kopecky comes a whole foods, flavor-forward cookbook ― and New York Times bestseller ― that proves food can be indulgent and nourishing at the same time. Finally here’s a cookbook for runners that shows fat is essential for flavor and performance and that counting calories, obsessing over protein, and restrictive dieting does more harm than good. Packed with more than 100 recipes for every part of your day, mind-blowing nutritional wisdom, and inspiring stories from two fitness-crazed women that became fast friends over 15 years ago, Run Fast. Eat Slow. has all the bases covered. You’ll find no shortage of delicious meals, satisfying snacks, thirst-quenching drinks, and wholesome treats ― all made without refined sugar and flour. Fan favorites include Can’t Beet Me Smoothie, Arugula Cashew Pesto, High-Altitude Bison Meatballs, Superhero Muffins, Kale Radicchio Salad with Farro, and Double Chocolate Teff Cookies. 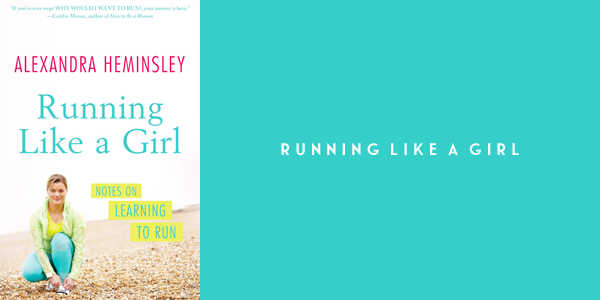 When Alexandra Heminsley decided to take up running, she had hopes for a blissful runner’s high and immediate physical transformation. 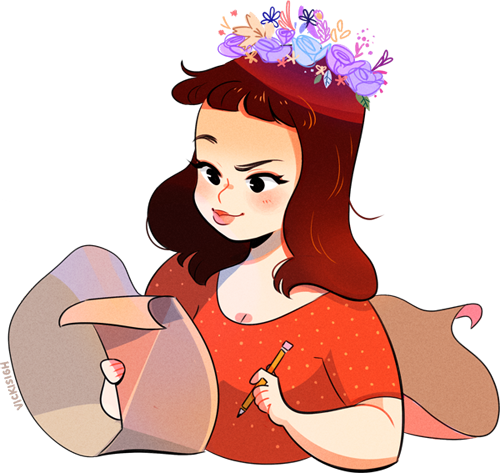 After eating three slices of toast with honey and spending ninety minutes creating the perfect playlist, she hit the streets — and failed spectacularly. 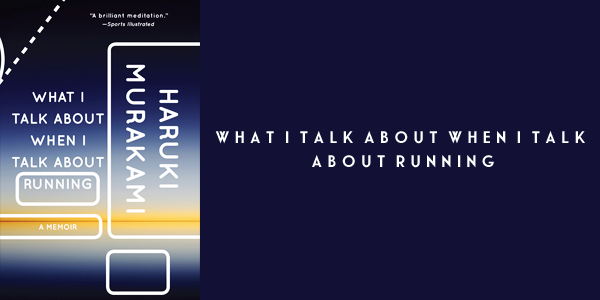 The stories of her first runs turn on its head the common notion that we are all “born to run” — and exposes the truth about starting to run: it can be brutal. Running Like A Girl tells the story of getting beyond the brutal part, how Alexandra makes running a part of her life, and reaps the rewards: not just the obvious things, like weight loss, health, and glowing skin; but self-confidence and immeasurable daily pleasure, along with a new closeness to her father — a marathon runner — and her brother, with whom she ultimately runs her first marathon. Now it’s YOUR turn! 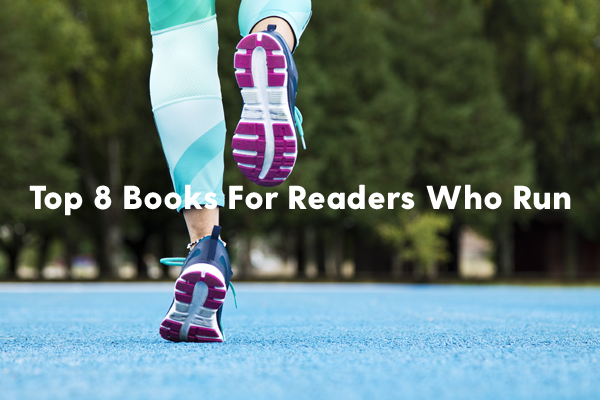 Are there any books that feature running – or any sport – that you love? Let me know in the comments – I would love to hear from you! My favorite is still McClintock’s Cross Country Runner (1974! ), but also love Ban Draanen’s The Running Dream, Fry’s Losing It, Carroll’s Ultra, and of course, Reynold’s Ghost. Since I coach cross country, I like to keep up in these books! Thanks for a great YA list. I read Running Dream and loved it. So much love for this list! 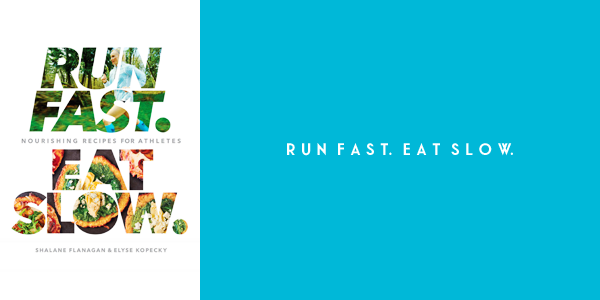 I’m literally about to have a lunch made from Run Fast, East Slow, and am psyched to add several of your suggestions to my reading/running list. I am very impressed by your list, your graphics, your passion. Thanks for sharing. I don’t so much love running, but I do love a good long walk! I started running last year, and now I run three times a week. I’m still terrible at it, but I’m getting better. I’ve never read a book about running, though.